Searching for chic small glasses and frames because you have a small faces/narrow faces? This is the right site you are looking for. 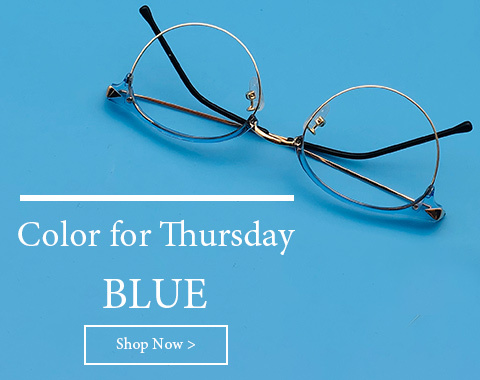 Firmoo offers various chic small eyeglasses and frames for you. To meet your needs, we have already stored many current stylish eyeglasses for women and men with small face. And those small glasses frame are available for small reading glasses, small safety glasses and small computer glasses and so forth to meet your vision requirements. Besides, firmoo sells those small glasses at cheap prices. 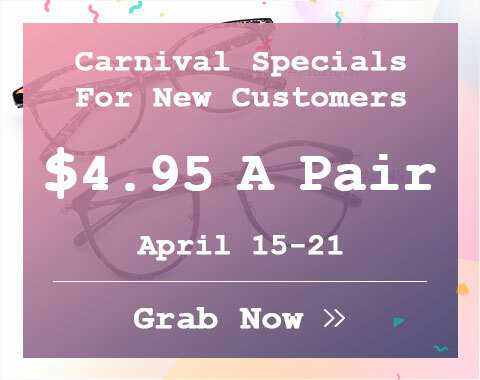 In fact, Firmoo works for offering the best eyeglasses featuring high quality, stylish designs and cheap prices. So, it is possibly to buy cheap small glasses and sunglasses at firmoo. Firmoo offers narrow reading glasses, computer glasses, safety glasses, bifocal, progressive and polarized glasses. Prescription and non-prescription are available. 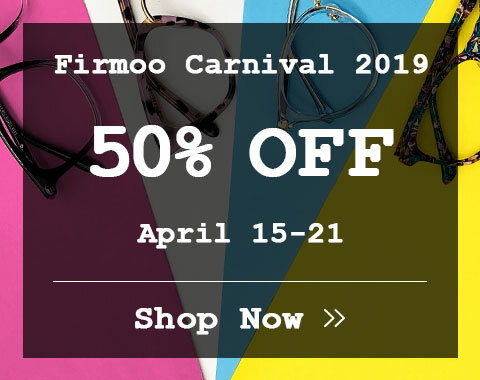 Firmoo also offers fashionable, trendy, stylish, cute and small frames with black, white, clear, tortoise shell, red, green, gold, grey and many other popular colors. You will have many choices. Firmoo will never disappoint you. In addition, Firmoo also offers Virtual Try-on System to help you choose the best flatter small glasses. The System allows you to see how you look with the glasses by uploading your photos. So, try on right now!